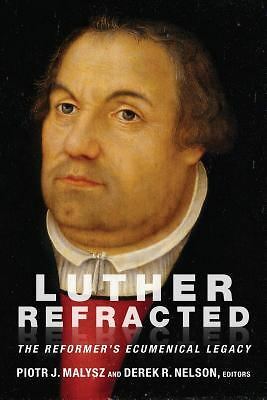 “From one angle or another, however, Luther returned again and again to the question of the meaning of being human. Alongside his confidence of God as the almighty and sovereign Creator stands his determination to confess what it means that the human being is a creature, the creation of a Creator, a Creator who makes things by saying “Let there be” (Gen. 1:3-26). His search for the proper description of humanity cannot be seperated from his focus on God – on the nature and disposition of the Creator, upon whom by definition the human creature, as the object and handiwork of the Creator’s creativity, is dependent. But he was striving to tell his readers what their own capabilities were as creature, both in relationship to God and in relationship to his creation. Indeed, the advent of sin has complicated the task of contemplating the mystery of humanity immensely. Thus, in De servo arbitrio Luther’s description of humanity treats both the limitations and the potential God placed in his design for being human and the corruption and potential of humanity bound and captivated by unbelief and the other sins that flow from it (Kolb, Bound Choice, pgs 20-21).